What do people sacrifice when they start to have children of their own? Most parents will tell you that they gladly let go of their free time, full nights of sleep, and even frivolous purchases to take better care of their little ones. Thankfully, while you may have to say goodbye to certain things, you can still have an attractive and appealing home. 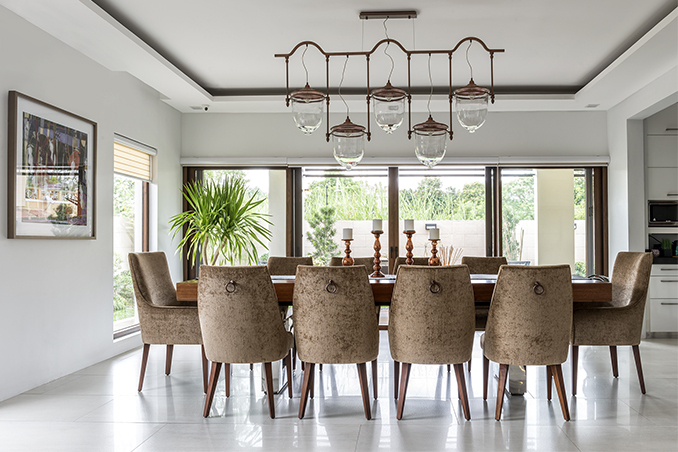 With this two-storey house in Quezon City, interior designer Anla Li-Tan proves that you can still have the best of both worlds: comfort for the family and picture-perfect style. To create the ideal space for the parents and their three children, Anla chose pieces that would look good and still provide comfort. Ready for your own makeover? Click here to contact interior designer Anla Li-Tan.